There are two things Boston's Hallelujah the Hills do incredibly well: Catchy roots based rock songs and experimental instrumental noise rock. 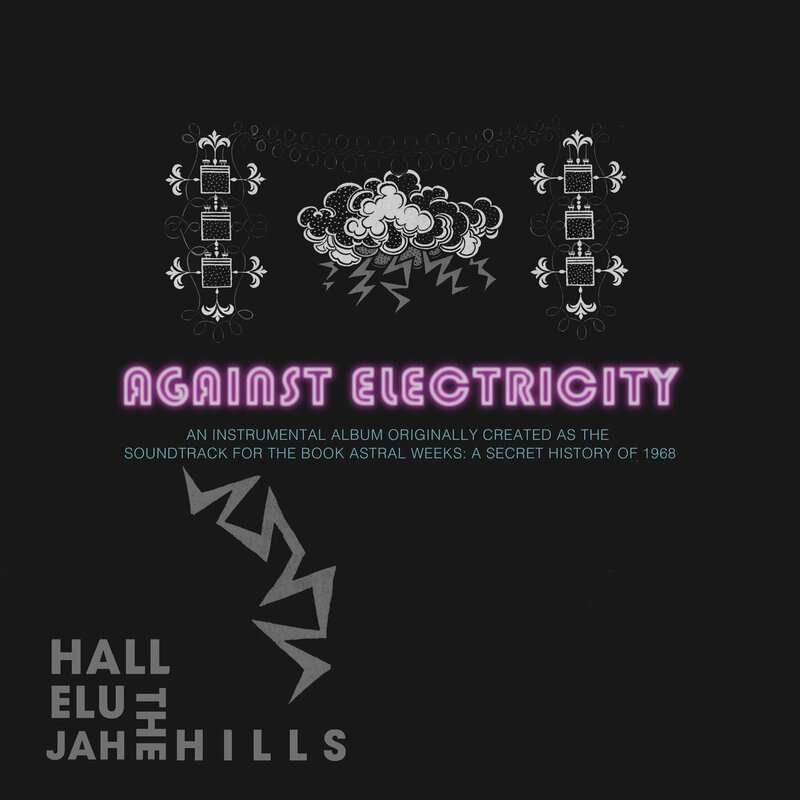 Their sixth album, Against Electricty, was just released yesterday and it fits squarely in the latter category. 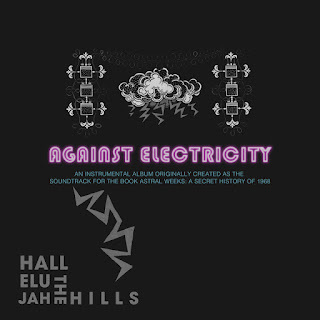 Against Electricity was created by the band to act as a soundtrack to singer Ryan H. Walsh's book Astral Weeks: A Secret History of 1968. Unlike most noisy, experimental, instrumental music, this album is actually pleasant to listen to (mostly). It also features a killer line up of guest musicians, including Dave Curry (Thalia Zedek Band, Willard Grant Conspiracy), Tanya Donelly, Dana Colley (Morphine), Marissa Nadler, and Fenway Park organist Josh Kantor. Plus, the band is using the funds from Against Electricity to fund I'm You, their seventh album, and the more traditional of the two. You can also listen to a demo of the new I'm You song "It Still Floors Me" on Bandcamp. I'm You is scheduled for release on January 15.